Securities regulators have charged two Ameriprise Financial (NYSE: AMP) advisors and three unnamed persons with insider trading. Apparently, the men made $1.8 million in illicit profits based on confidential merger information they learned at Alcoholics Anonymous meetings. According to Fox Business , the Securities and Exchange Commission said that one of the advisors, Timothy McGee, was told about a pending merger of insurer Philadelphia Consolidated Holding and Tokio Marine Holdings at an AA meeting. Now, this is very delicate ground. The nature of AA is such that people who are members of the program unload, or make amends for, anything that they feel they have done that is wrong, the feeling being that this can jeopardize their sobriety. The relationship between a member of AA and their sponsor is a deeply personal one, as they are encouraged to put their sobriety first and tell the sponsor anything and everything. Members are told that the new life they have that does not involve waking up in a dumpster could fall apart if they keep things inside. Therefore, it really is not too surprising that something like this will happen from time to time. However, to use AA as an excuse is also ridiculous. Insider trading is illegal, and to share information that could be used in that way is obviously insane. It is unfortunate that these individuals could damage the reputation of an institution that saves lives. After learning about the merger, McGee purchased Philadelphia Consolidated stock in advance of the announcement on July 23, 2008. He then tipped Michael Zirinsky, who also works for Ameriprise. Not very moral behavior, is it? Airinsky bought stock for himself, as well as for stocks belonging to his wife, mother and grandmother. He also told his father and a friend in Hong Kong, Paulo Lim, about the forthcoming merger. As Gordon Gekko recently said, “if it seems too good to be true, it probably is” (or words to that effect). The SEC says that the Zirinsky family make illegal profits of $562,673 and McGee made $292,128, Lam made $837,975, and his wife’s friend, Marianna sze wan Ho, made $110,580. 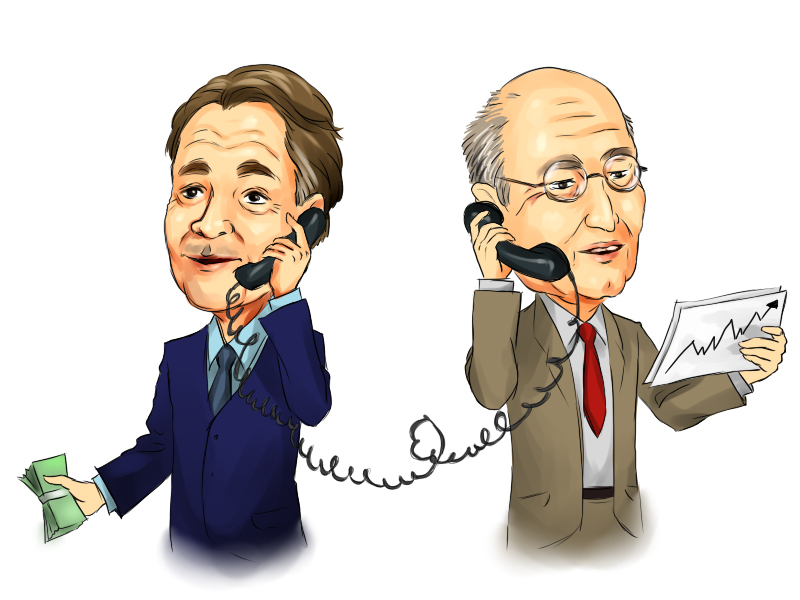 The SEC is pursuing charges against McGee and Michael and Robert Zirinsky. Lam and Ho agreed to settle the SEC’s charges, paying $1.2 million and $140,000 respectively. This article was written by Brett Callwood and originally published at Benzinga.